“I was worried it would rain but the weather was nice. 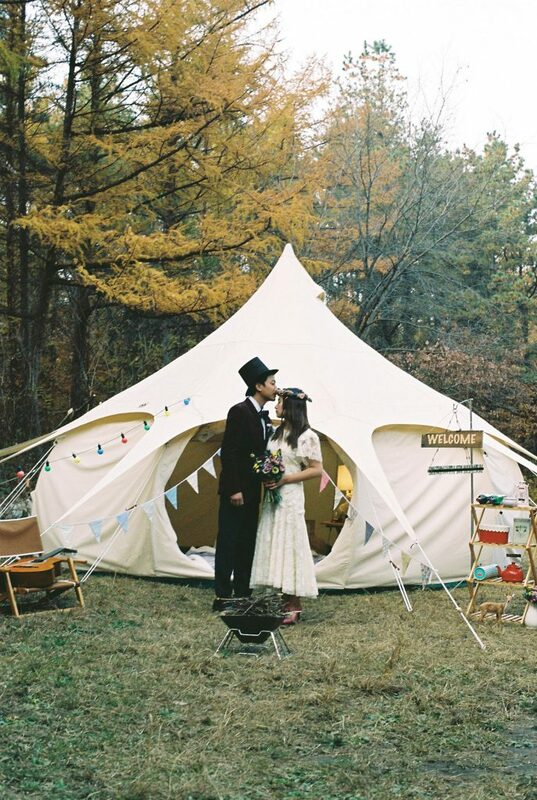 My husband, friends and I worked very hard for several days to set everything up but the hard work made our day even more meaningful and joyful,” said celebrity singer Lee Hyori about her intimate Jeju wedding in 2013. Without understanding Korean’s longstanding wedding traditions, Lee’s wedding, limited as it was to close family and friends and held in the comfort of her home, might not seem newsworthy. For most Koreans and longtime residents of the country used to the drill of the typical 1 hour-long wedding packed with hundreds of guests, however, talk of Hyori’s wedding – and ones like hers – marked the beginning of a new trend. More and more young couples are daring to spend less money, declining to send out invites to distant relatives and making decisions for themselves. What exactly are small weddings? 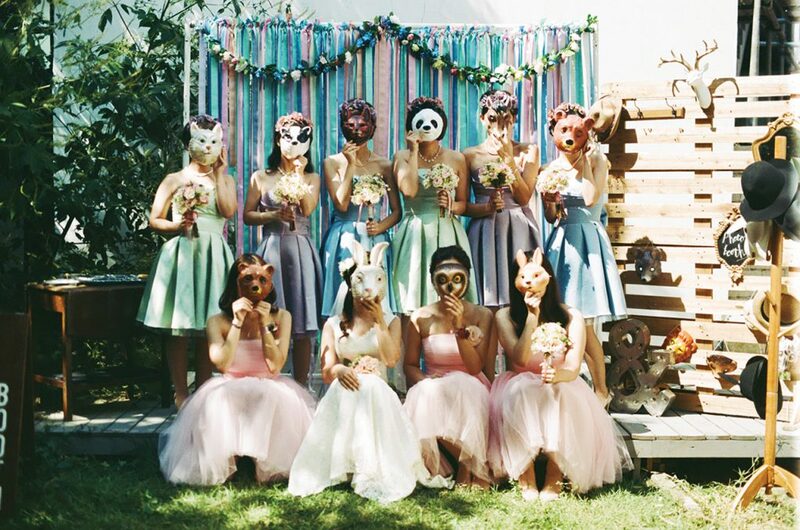 And what does this new direction in wedding culture mean for Korea at large? Before withdrawing a few crisp 10,000 won bills for the next wedding you attend, read on to find out how the rules are changing. In the 1996 book “Getting Married in Korea,” writer and anthropologist Laurel Kendall calls her first Korean wedding “a depressing experience.” It was 1970 and, according to Kendall, “The public wedding hall, grey and drafty, with its loudspeakers directing guests to simultaneous ceremonies in the several different, rented chambers, reminded [her] of an intercity bus terminal.” While there has undoubtedly been change since the 1970s, a few markers of a typical Korean wedding are its venue (typically a wedding hall), guests numbering in that go into the hundreds and the cash gift guests are expected to bring. 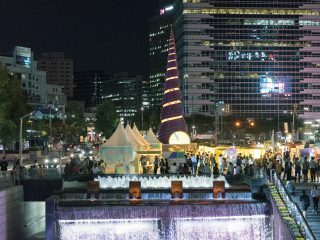 In fact, the New York Times called Korea “a country where social standing is measured by the length of the guest list, the financial take and the sumptuousness of the banquet” in a 2009 article spotlighting those who critique the cash-gift giving practice as well as “the inflated guest lists.” Influenced by Confucianism and long held Korean traditions, Korean weddings are more often than not still a union of two families. Economics are definitely a factor when discussing the change in a culture, and this trend is certainly no different. Despite newlywed couples receiving money as cash gifts during the wedding, a large Korean wedding is an expensive matter. According to a 2017 survey by Duo Wed, a wedding consultation service, a couple spends an average of KRW 263 million on their wedding and matrimonial costs. (In Korea, not only do you pay for the wedding, but also there are several gifts exchanged between the respective families and an expectation of moving into a new home with new furnishings.) A 2015 article by the Korea Herald outlines how high youth unemployment and the average salary of young Koreans lead to many leaning on their parents for wedding money. 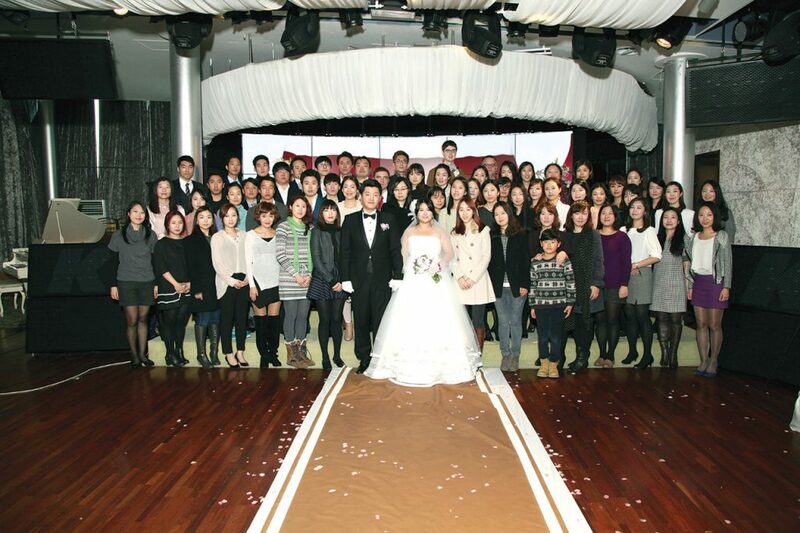 The article adds, “As many young Koreans rely on their parents financially for their marriage, the excessive involvement of the parents in the wedding planning sometimes creates conflicts.” Duo Wed also reports that many guests oppose the high costs of such weddings and would prefer a smaller wedding if possible. 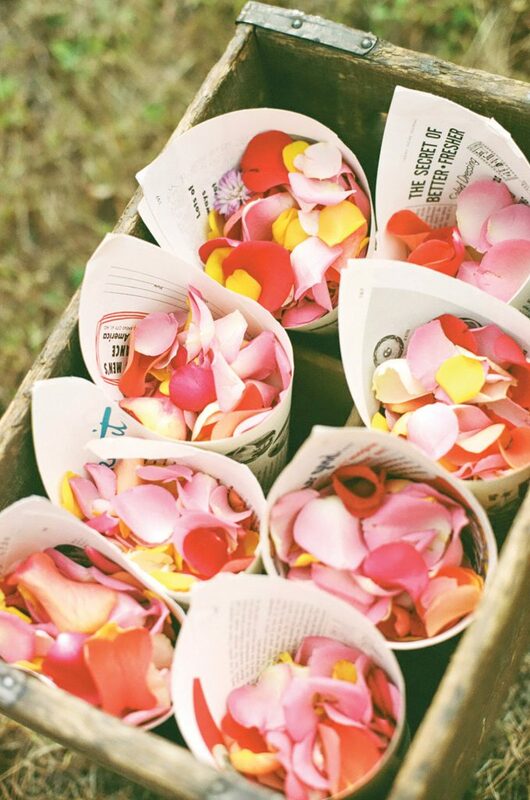 Do small weddings offer more than money can buy? While almost every single local outlet has covered the boom of the small wedding, without counting how many people are in attendance and deciding what exactly constitutes as a small wedding, it’s difficult to announce how many couples are having small weddings and how much the guest list per wedding is decreasing. Han attests to having his own personal business grow over the years, as well as the businesses of wedding consultant friends in the same genre of work. 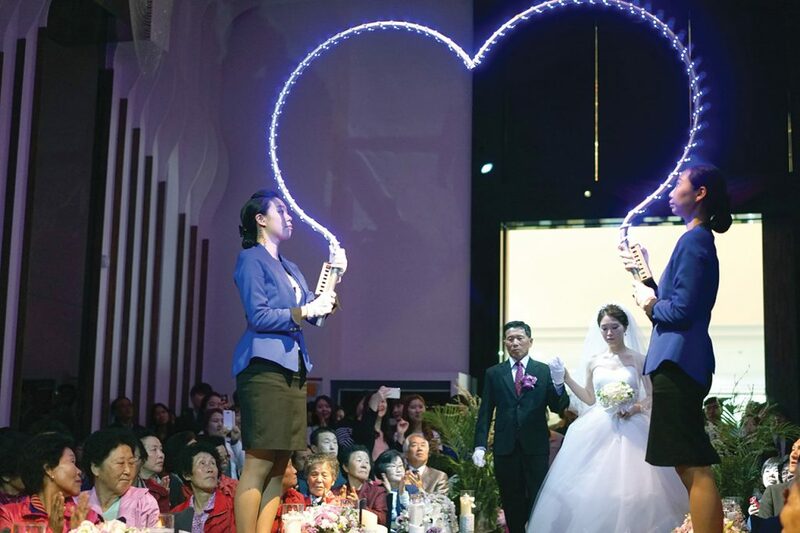 “We’ve even been told that many wedding halls are closing down,” Han adds. While there certainly have been a handful of wedding halls shut down in the past few years, but no specific connection to small weddings can be accurately made. 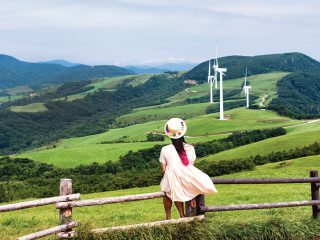 Additionally, a few government-supported wedding venues such as the World Cup Park, Seoul City Hall, Yangjae Citizen’s Forest and Namsan Park have become immensely popular. Reuters quotes Duo Wed’s senior planner, Lee Sung-hee, in a 2015 article. “Half of Duo’s queries come from couples wanting small weddings, up nearly three times from 2008,” she says. To add to those numbers, a recent survey conducted by the Korea Institute of Child Care and Education indicated 95.8 percent of 1,173 married women wished they had a smaller wedding. However, more than half could not have the small wedding of their desires, partially due to outside pressure and a lack of alternatives. Jiaying Lim, whose family is mostly in Australia, was married in Korea in 2013 with around forty to fifty guests present. “On my end, not a lot of my family and friends came over, just a handful, so it didn’t make much sense to have too many people,” Lim says describing the event as a whirlwind and wishing it could have been even more intimate than it was. “I felt bad to the people who had flown in just for the event because there wasn’t enough time to mingle and chat as you might have in a more Western-style wedding,” she says, adding that she also regrets having to tend to her mother-in-law’s friends at the event. 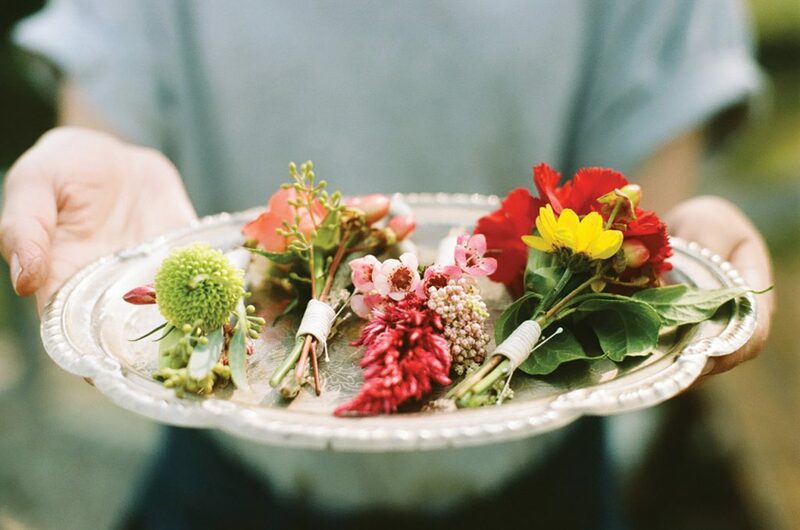 There are even couples opting to DIY every aspect of a wedding – from choosing a dress to the picking a venue. Jiyeon Kim describes a small wedding held at a restaurant last year as “open-minded, personal and cozy.” With only 80 guests, Kim says, “It was the opposite of a ‘factory-style’ wedding. My friend chose all the decorations. There was no officiator and her father read a letter aloud.” Much to her surprise, the newlywed couple also refused to take a cash gift at the wedding (although Kim and her friends wrote them a letter and snuck in some cash). “The kind of wedding they had helped us get to know their story better, and it felt special for the guests as well,” she says. 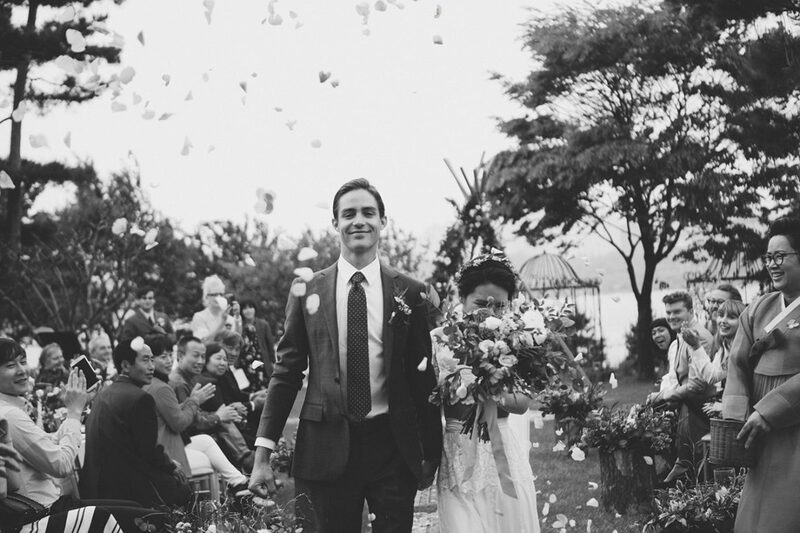 Since Lee Hyori’s 2013 wedding, a slew of celebrities have been getting married in a similar fashion. Like Lee, TV presenter Kim Na-young also got married on Jeju Island in a small house wedding with less than a dozen guests in attendance. Kim even admitted to copying Lee’s wedding on an episode of Happy Together 3. As the Korea Times writes in a May article, it’s quite the difference from “celebrities holding wedding ceremonies at posh hotels filled with big crowds and paparazzi camera flashes blinding other celebrity visitors.” This past winter, celebrities Rain and Kim Tae-hee were married at the Bukchon Hanok Village. In 2015, Lee Na-young and Won Bin had a small ceremony of less than fifty guests in a small wheat field in Jeongsan where Won Bin grew up. Some couples choosing not even to have a ceremony are Park Hee-soon and Park Ye-jin, and Cho Jung-chi and Jung In. According to a February article in Yonhap News, single weddings and women with no desire to wed are booking photo shoots in white gowns and honeymoons for one to celebrate their singledom. Not only are different types of heteronormative marriages slowly being recognized, gay marriage, albeit dismissed quickly, is being discussed for the first time. 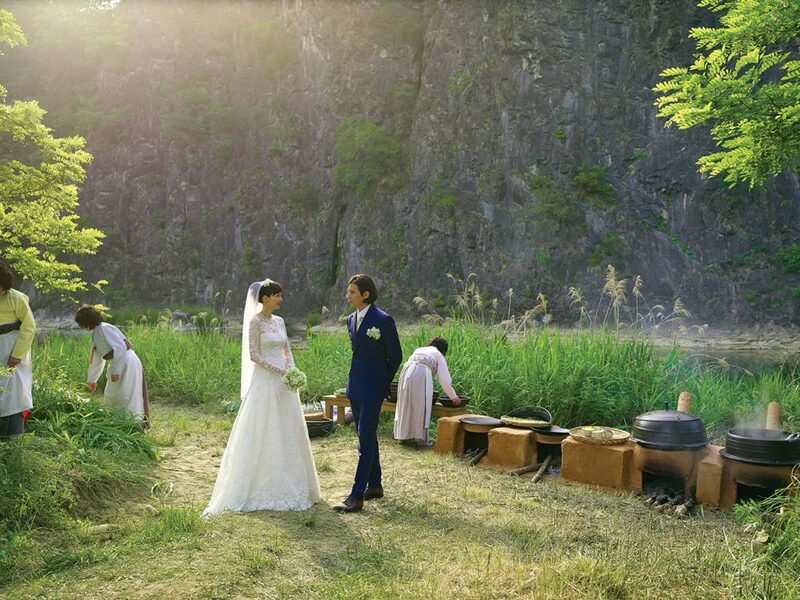 Will the next Korean wedding you attend be drastically different from others in the past? A romantic, small affair? Likely not. Will you have to bring along the Sejongs for the next wedding? To be polite, yes. 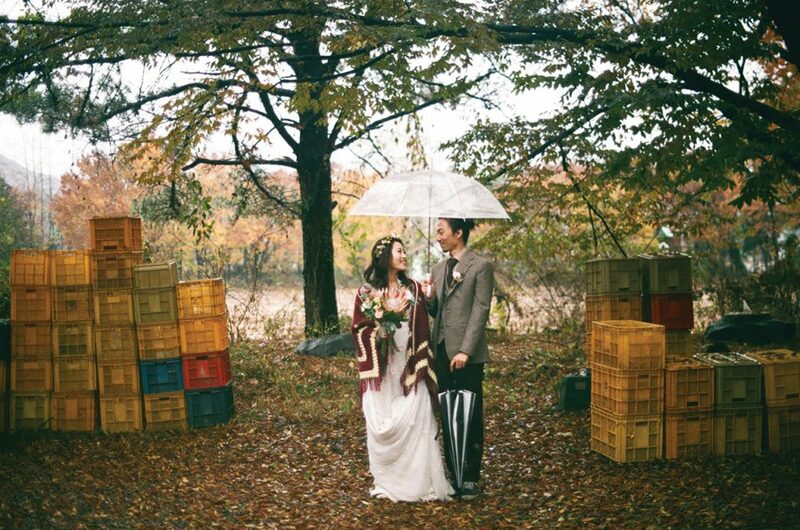 But is Korean wedding culture changing? The future looks promising.